Thanks for visiting our Tom’s River, New Jersey power washer information portal. Our company, Gateway Cleaning Equipment, has been setting the standard for industrial pressure washer sales in Ocean County for years. 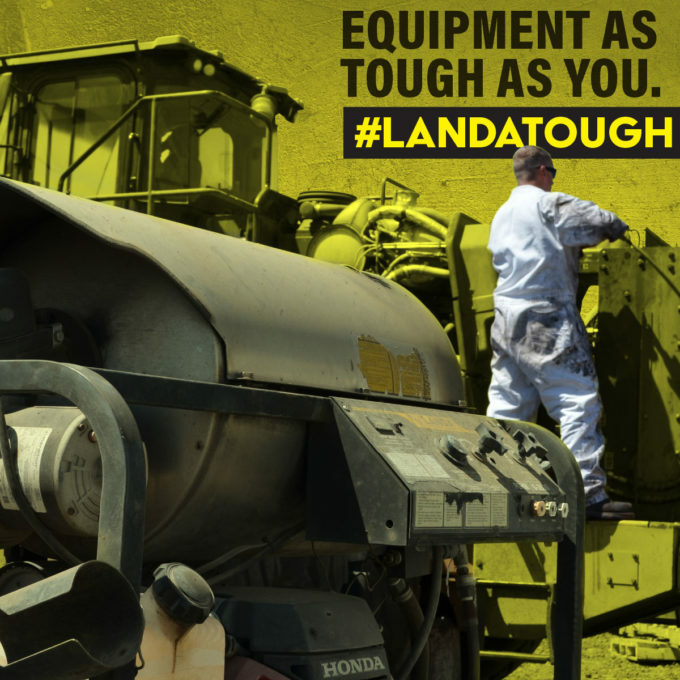 We are the best at what we do because we source top-quality high pressure washers, and we go the extra mile to provide world class service every step of the way. Tom’s River is actually considered to be a township, and it holds a central place within Ocean County, because it serves as the county seat. It is a vibrant municipality with nearly 100,000 residents, and it has been ranked as one of the safest places of its size in the entire country. It is a pleasure to serve locals, and we have made many friends in town over the years. If you are located in Holiday Heights, Locust Manor, Wrangell Brook Park, or any other part of Tom’s River, NJ, an electric pressure washer resource you can rely on will always be just a stone’s throw away. 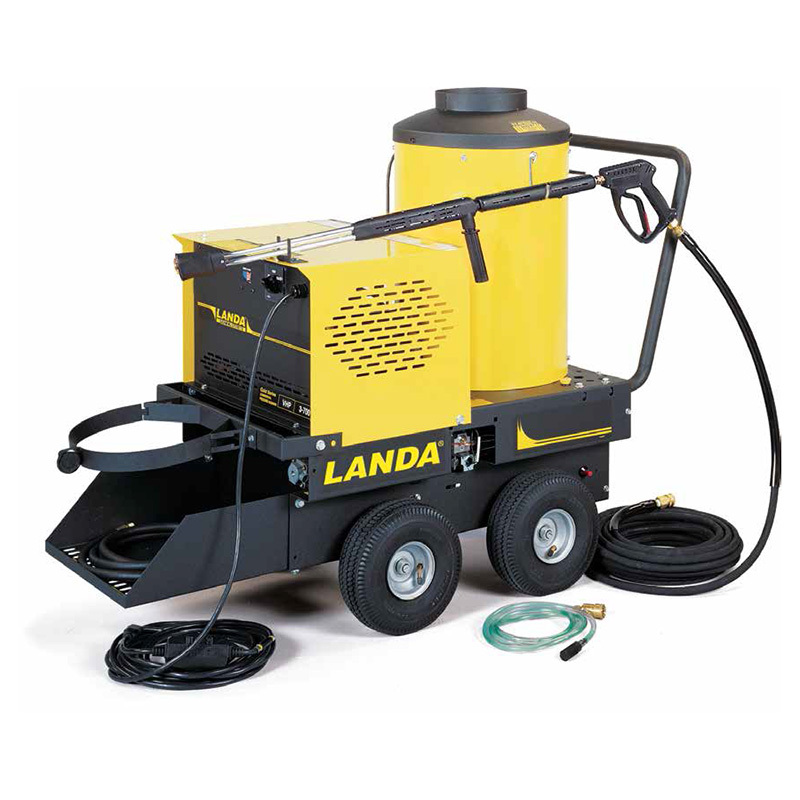 In addition to our Landa pressure washer sales, we also provide Landa Karcher power washer service and repairs. Our technicians in the field are certified, factory trained professionals that take a great deal of pride in the work that they do. And best of all, you do not have to bring your high-pressure washer to us; we come to you, and we get there whenever you need us. Our trucks are well-stocked with parts and supplies, so we have the ability to get the job done right the first time, every time. If you want to buy an electric pressure washer, we are the ideal resource, and our power washer repairs are second to none. We also provide on-site high pressure washer services in Tom’s River, New Jersey. This can be the ideal solution if you have some heavy-duty cleaning that needs to be done from time to time. You can rely on us for commercial power washing, and we also provide high-pressure washer services for individual homeowners. Contact Gateway Cleaning Services Today! If you have questions about any of our Karcher power washer products or services, we would be glad to provide you with answers. You can speak with one of our knowledgeable Tom’s River, NJ electric pressure washer consultants right now if you give us a call at 732-919-0800.